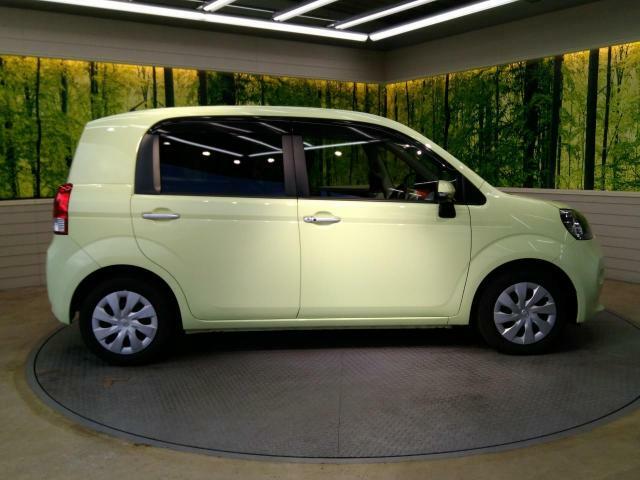 The Toyota Porte is a utilitarian car that would best be described as a box on wheels. 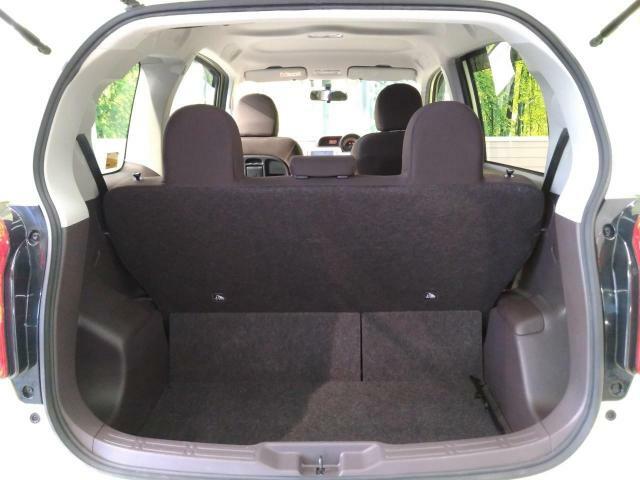 It is a compact MPV that is proving to be quite a hit with businesspeople in Kenya who are drawn by its affordability and utility. 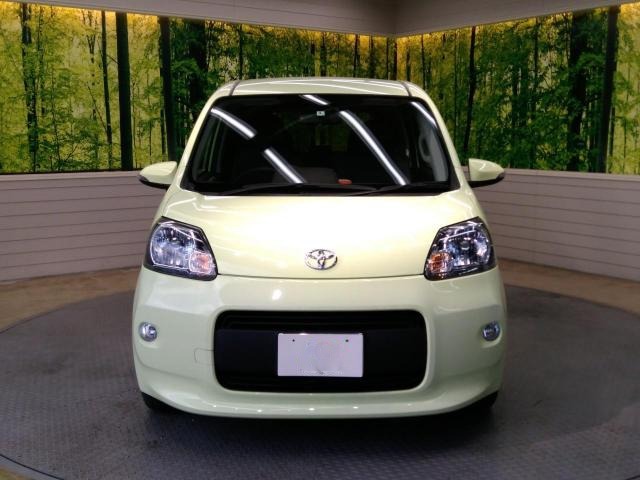 It replaced the Toyota Raum which was discontinued in 2011. 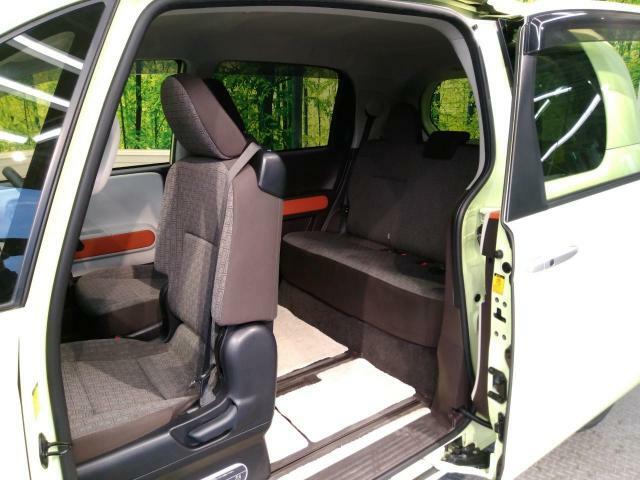 Thanks to its spacious interior, the Porte can be configured for multiple roles such as carrying passengers or hauling cargo. It competes with the Nissan Cube, Mazda Scrum Peugeot Partner and VW Caddy. 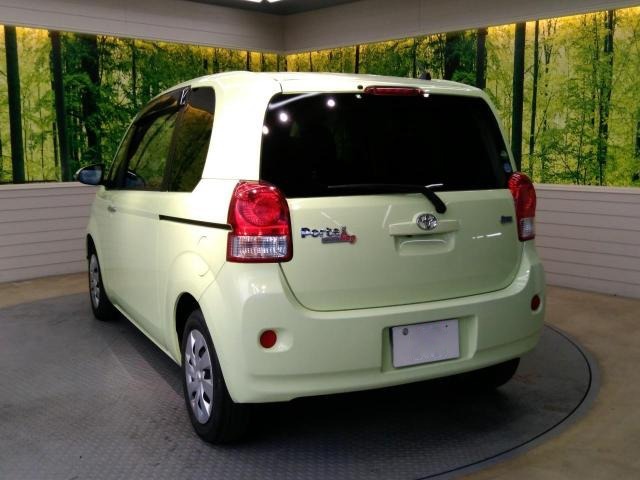 The Toyota Porte is sold exclusively in the Japanese domestic market and new units are rarely available for export. The first generation Porte known as the NNP10 was in production from 2004 to 2012. The second generation known as the NSP140 and NCP141 has been in production from 2012 to Present. 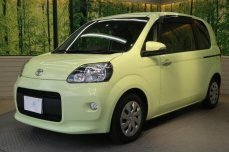 A more masculine variant known as the Toyota Spade was introduced to the market in 2012 and is sold in parallel to the Porte. 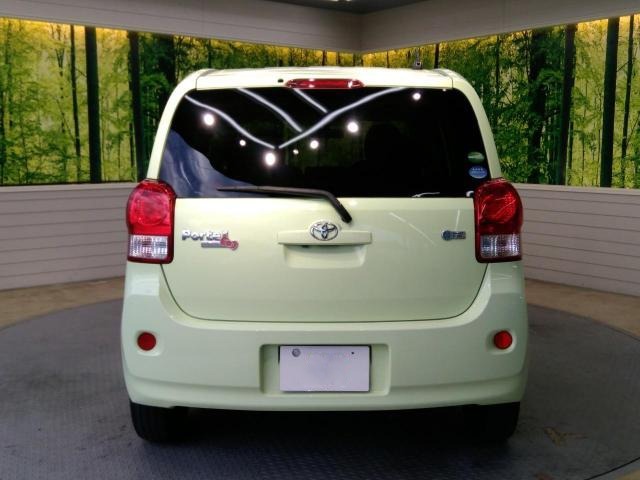 The 2012 Toyota Porte is offered with two engine options; the 1.3 Litre 1NR-FE and the 1.5 Litre 1NZ-FE. These are linked to a Super CVT-I transmission and available in both 2WD and 4WD. 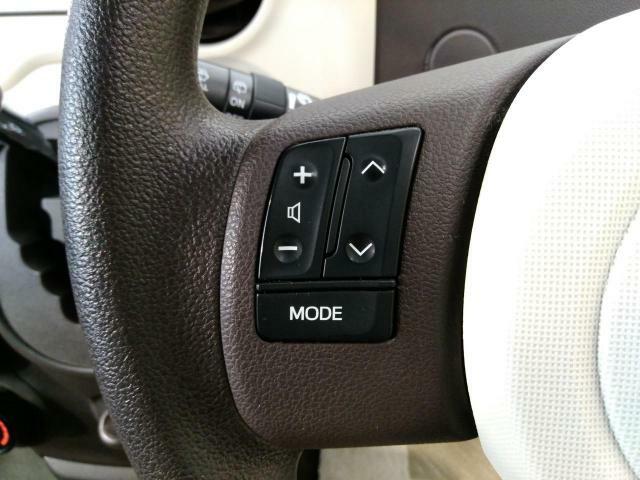 The Toyota Porte comes with I-Stop which stops the engine to conserve fuel when the car is in idling mode. 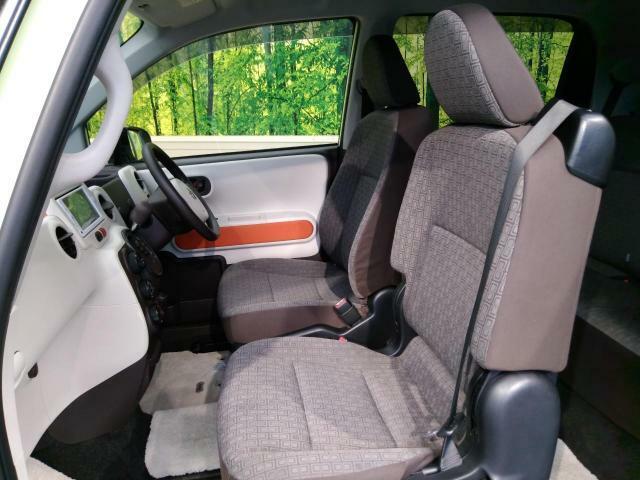 Toyota Porte V – This is a super basic and cheap grade that comes with the 1.3L, 15-Inch steel rims without covers, lightly cushioned seats, urethane steering wheel, Manual AC, manual sliding door and Radio/CD Player. 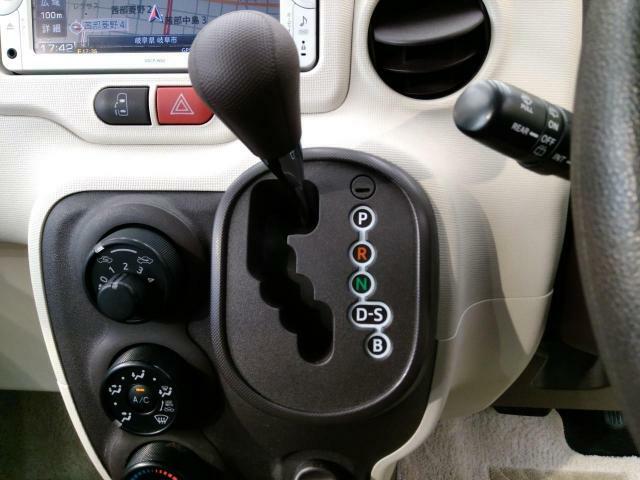 It’s only available in 2WD. 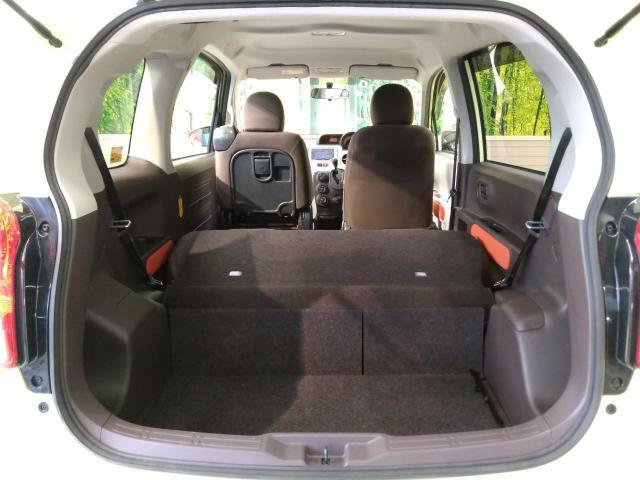 The Toyota Porte is a roomy car with a high roof and a flat floor. 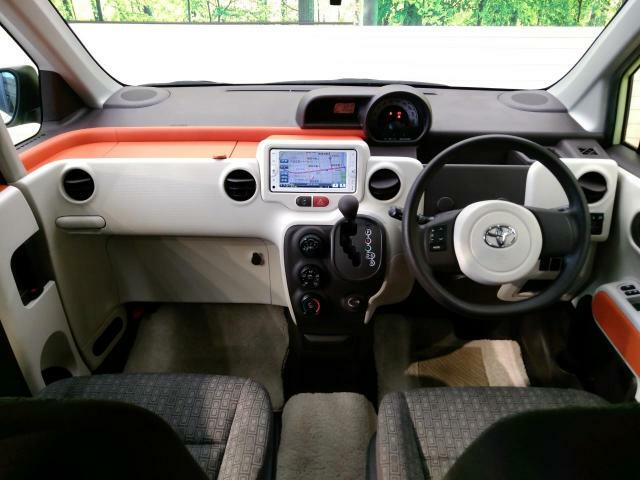 The electric sliding door serves both the front and rear passengers. 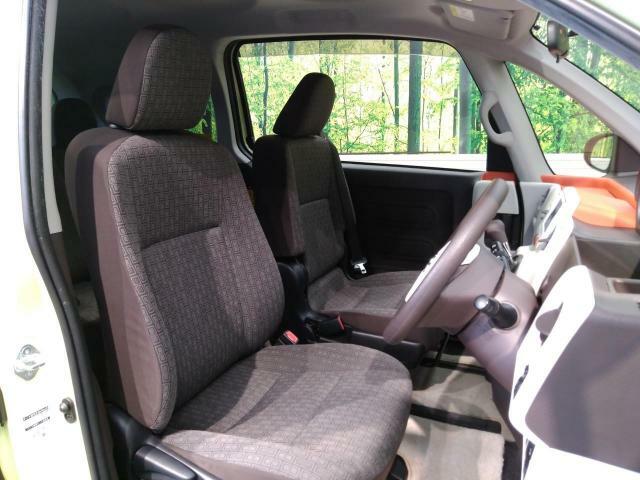 The seats are comfortable and well elevated offering a natural seating posture. 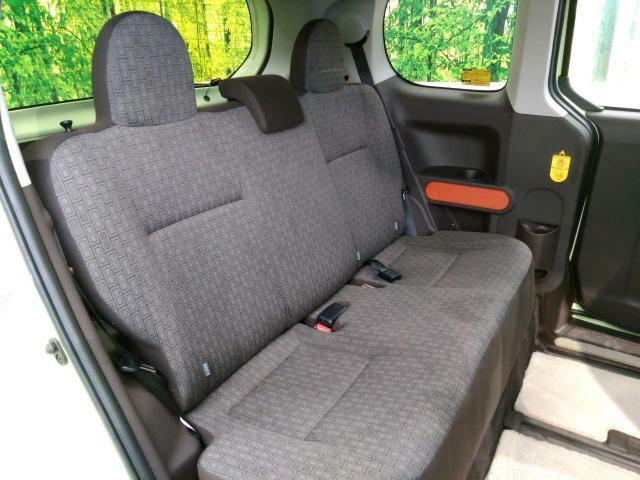 At the first row, both the driver and passenger are afforded with good legroom and the seats can be adjusted to a desired position. At the second row, the legroom is good with enough space to stretch for all the three seats. 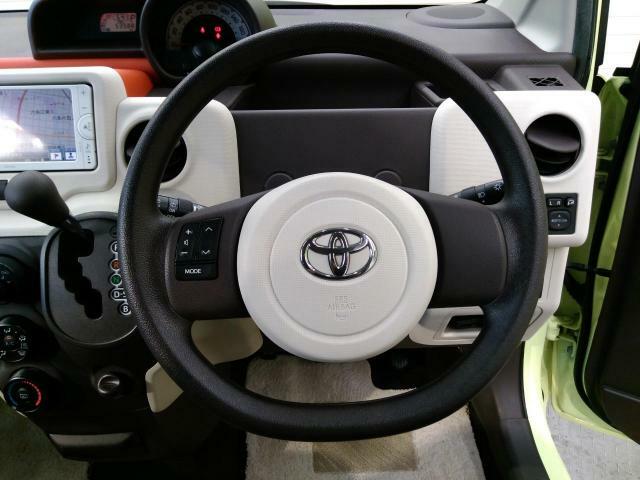 As we have said earlier, the exterior is nothing more than a boxy shape and clearly, Toyota did not give it much thought. 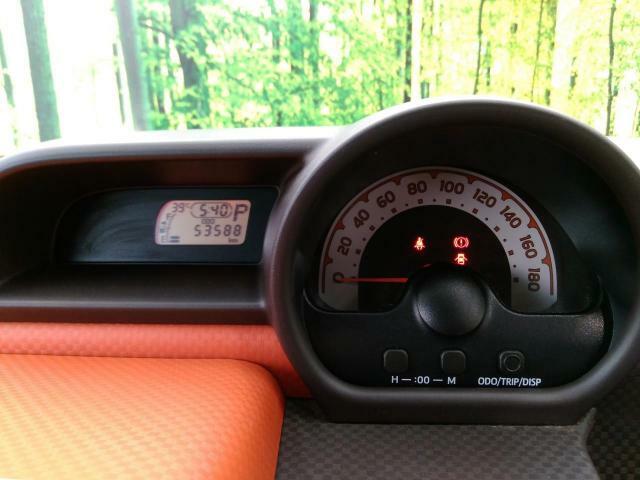 2012 Toyota Porte 1.3L accelerates from 0-100 km/h in 13.9 sec. 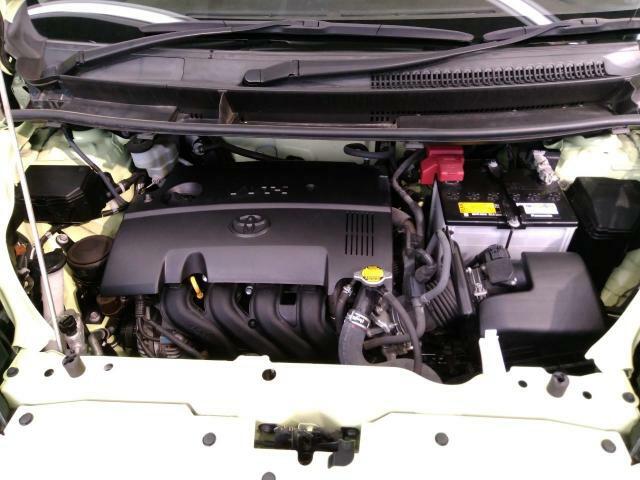 2012 Toyota Porte 1.5L accelerates from 0-100 km/h in 13.4 sec. 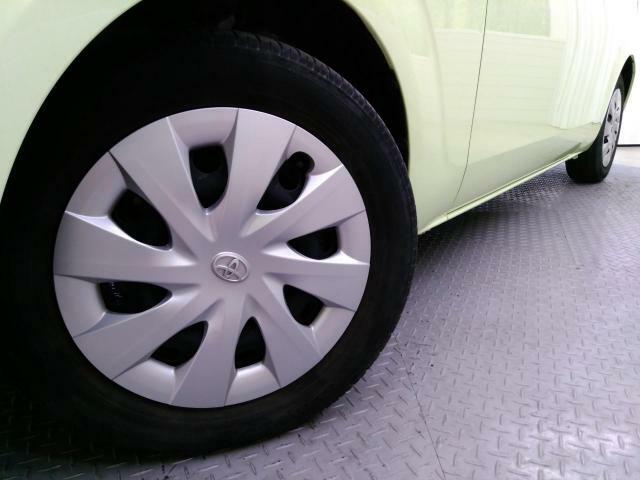 The 2012 Toyota Porte has a ground clearance of 5.9 Inches(150mm). This is below the minimum recommended clearance of 6.5 Inches for Kenyan roads. It is necessary to modify the ground clearance to adjust the car to Kenyan roads. Read our guidelines here on how to safely increase a vehicle’s ground clearance. The Toyota Porte has a pliant ride that is similar to other Toyotas we’ve driven. Be cautious around corners as the Porte leans a bit too much. 7. 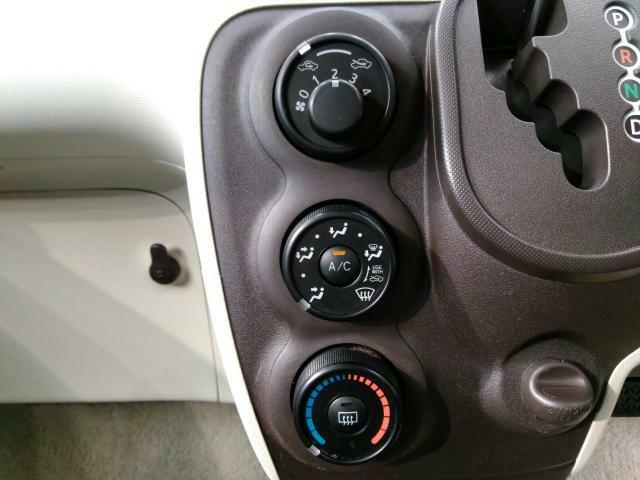 Overheating – Caused by faulty cooling system. 8. CVT Problems – Caused by use of bad quality ATF. To download the 2012 Toyota Porte Owner’s Manual, click here. Much as we are not sold on its looks, we have to admit that the Toyota Porte is an incredibly practical car. 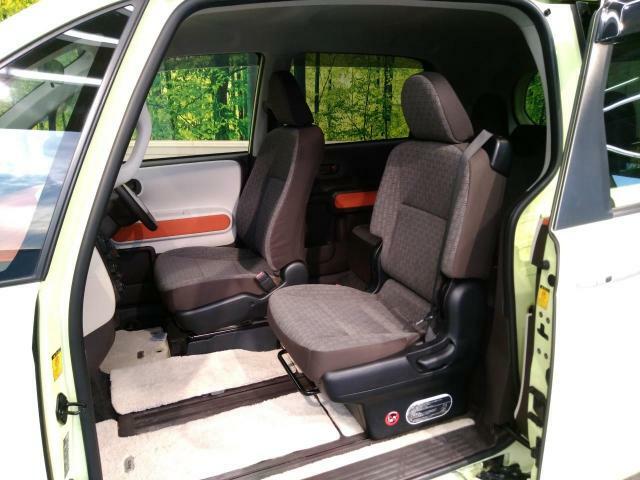 It is spacious, affordable to buy, cheap to maintain and fuel efficient. It is ideal for people that value utility and not so much about looks. 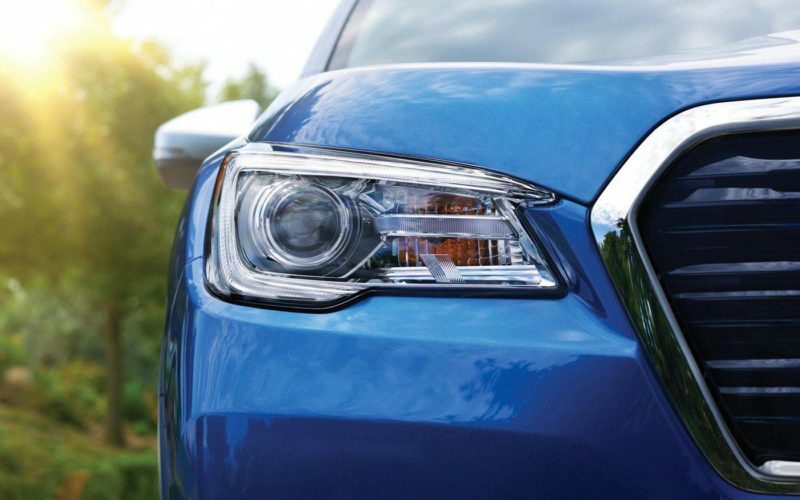 If you want a car for business, then the Porte is right up your alley. 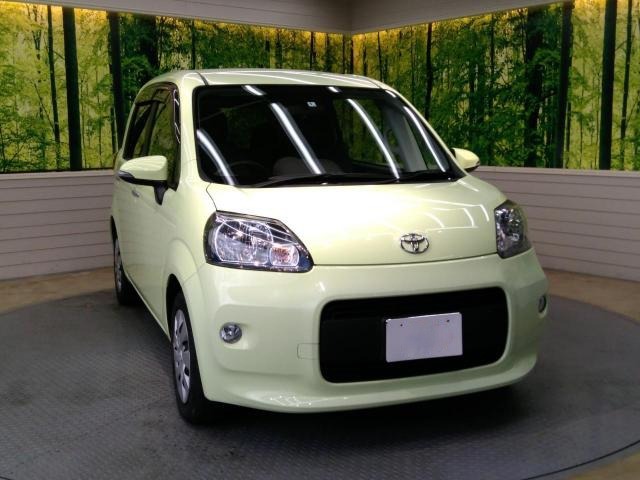 If you are looking to buy a Toyota Porte, you’re in the right place. 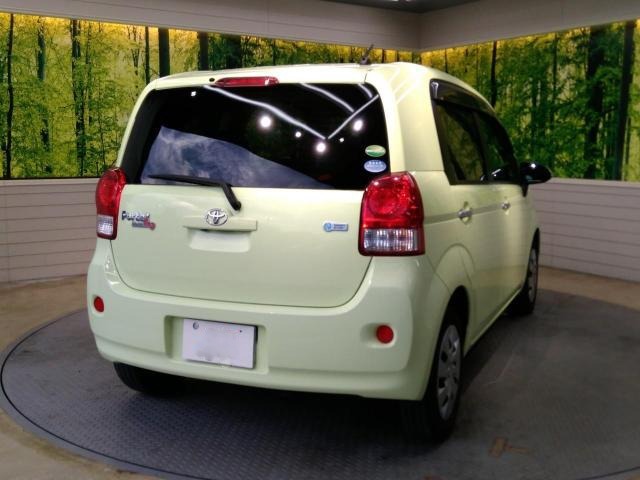 We have a network of vetted dealers who offer clean cars at good prices. 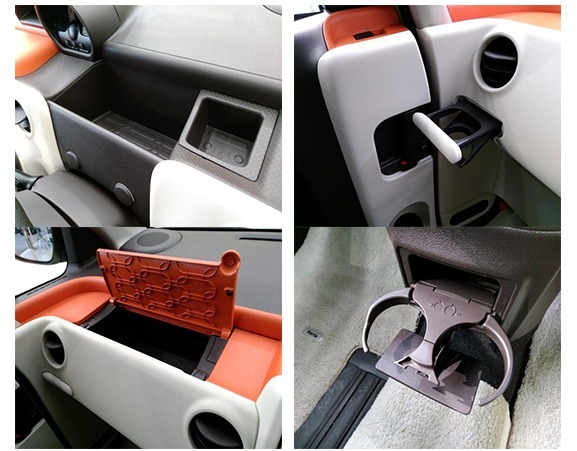 We also guide our customers through the entire purchase process. So get in touch with us through our contacts below. We guarantee you a safe and pleasant experience.